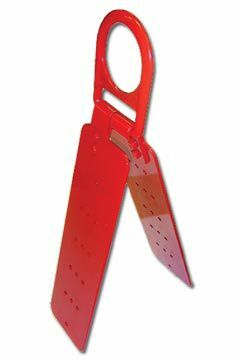 Removable/reusable roof anchor with single D-ring attachment, as shown. Nails are included. The product French Creek Production 324 CS Chain Positioning Rebar Assembly has been added to comparison list.